Yeah I know it's always summer here in Indonesia, but recently I went to Japan and it's summer. Who knows you're going to experience summer in 4 seasons country right? Or, even if you just stay put in tropical country just like Indonesia, you might want to scroll down. It was hot and humid like crazy in Tokyo when I was there. It was my first time going to four seasons country and also first time in Japan. When I arrived at the airport, it was like "PANASSSSS!" and I keep waving my hand as if it were a fan (useless though). In summer, we need different skin care for sure. I mean it's not that different, but I'd like to share 4 essential items that you should never leave home without when it's SUMMER! Just like the name, this product is no.1 must-have when it comes to handle the SUN. This summer, I carry Menard Fairlucent Day Cream White AD. Why? Because it protects my skin from both UVA and UVB ray. Moreover, it gives whitening effect, so actually you can just use this alone without makeup afterward (you know, those lazy days when we don't even care to put those BB Cream, foundation, or powder). It has SPF 40 and PA ++, fair amount that will keep our skin at least for half day safe from the bad effect of UV rays. And good news is that this sunscreen is WATERPROOF! 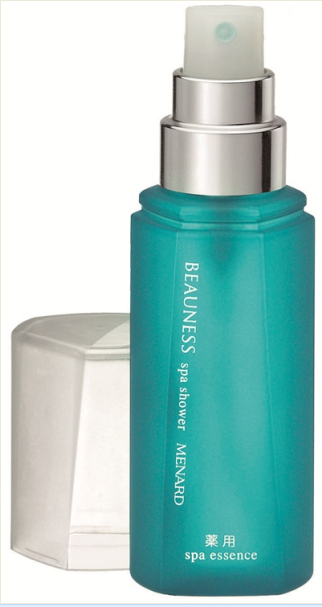 I've mentioned that Menard Beauness Spa Essence is one of the most amazing product that can shoo away my acne few times (read my review HERE and HERE). And this is another product from Menard Beauness series; Menard Beauness Spa Shower! It contains the same ingredients as Spa Essence, but serves different purpose. This Spa Shower improves "rough and spot-prone" skin to healthy and smooth skin. It has instant effect as it soothes and refreshes my skin after spraying. Amazing point is that this can be applied over makeup without ruining it! It also serves as skin preparation product, moisturizing spray, and prevent hot flashes and burn. 3 sprays and taraaa! I'm instantly refreshed! Usually people will just pay attention to face and body when it comes to summer. This one important part of your face is often forgotten, it's LIPS. Yes, lips is also prone to sun damage girls. Do you also happen to know that your lips age too? And in some cases, your dark lips is also a result of UV rays! I'm glad that I carry this Menard One Touch Lip Treatment everywhere when I was in Japan fighting with the heat of summer. This product is very nice to bring anywhere and also packaged in an easy-to-use one touch container. Not just packaging, it also gives instant healing from the moment I applied it! It has two types; Type C (contains Menthol) and Type N (contains no Menthol). Mine is Type C, and it's really nice because I got my lips moisturized while feeling the cooling sensation of Menthol in the middle of the crazy heat of summer! Good news for girls with sensitive lips, it contains no fragrance and no color additive, perfectly SAFE! For better result, you can also use this product before sleep. One more item for perfect and beautiful summer; Blotting Paper. Yes, Menard has its own blotting paper! During those hot and humid weather, of course we will experience those sweaty and oily face. You don't want to have that greasy look right? Then always bring this Blotting Paper from Menard! 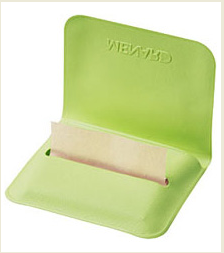 I bring this green blotting paper in my purse during my trip to Tokyo. DONE! 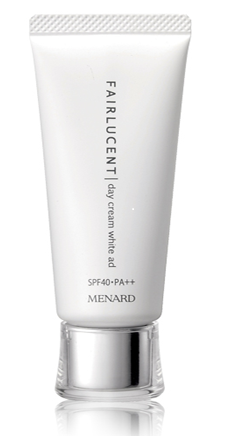 I just need these 4 products from Menard to keep my skin healthy and beautiful during summer! 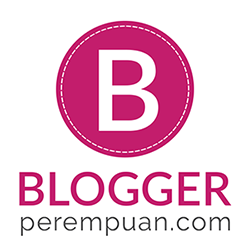 Are you interested with these products? You can get special price by buying it until August 31!!! 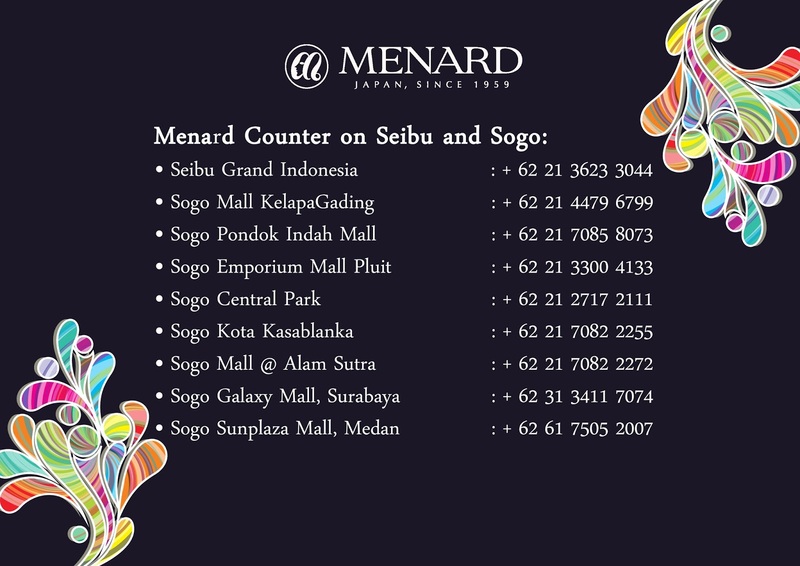 You can also check Menard Indonesia facebook page for more special promotion and updates! Ada Food Court Bertemakan Hello Kitty di Tokyo! Asyiknya Jadi Ambassador Clozette Indonesia!